A few weeks ago it was my honor and privilege to speak to a large local gathering of women. As those of us on the program met beforehand to discuss the upcoming evening, I overheard the term, “the 56th cake” mentioned several times in hushed, reverent tones. The church hosting this community women’s event celebrating chocolate had been advertising and selling tickets for nearly six weeks. Many, many prayers had been sent up, asking Papa God to bless the details of this event honoring Him. A week prior to the event, 400 tickets had been sold and 50 fancy chocolate cakes were ordered from a local bakery to serve as the centerpieces of each table, and dessert for the ladies sitting there after dinner. 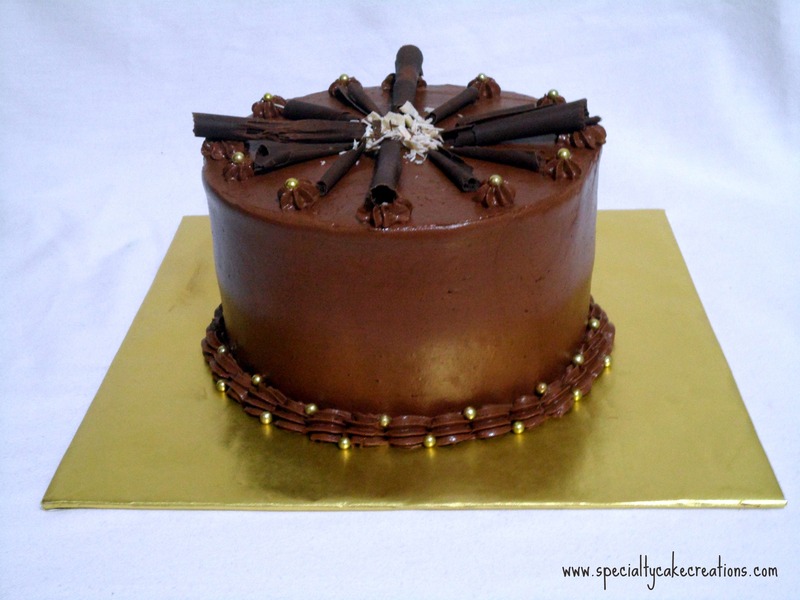 These were not just your run-of-the-mill chocolate cakes, they were culinary works of art, adorned with chocolate curls and doo-dads and ornate decorations that would make your saliva run like a fireman’s hose when you merely glanced at one. But in the days just before the event, a rush of orders came in for tickets, and the good ladies just couldn’t bring themselves to turn anyone away. Another five cakes were rush-ordered and were to be picked up right before the event was scheduled to start. As the designated cake-picker-upper drove to the bakery on the afternoon of the event, she received a frantic call from the church. Ten more last minute tickets had been purchased. There were nearly 500 now sold. Another table would be added. Another cake would be needed. As she waited for the five boxed cakes to be handed over the counter, she saw that there were no other chocolate cakes in the display case remotely close to the same size or splendor of the ones they’d ordered. In a quandary about what to do, she admitted to the lady in the white apron behind the counter that she really needed another cake. Was there anything at all they could do? A big smile spread across her face. “I’m the baker,” she said. “I have a surprise for you.” She disappeared into the back room and reappeared holding another beautifully decorated cake exactly like the other 55. Wow! Don’t you just LOVE a grace note story like that? I sure do. It’s a reminder that Papa God loves us dearly and is involved in every detail of our lives. Involved enough to whisper sweet somethings into the ear of a baker in order to meet a need that wasn’t even a need yet. I’d love to hear about a grace note in your life this week! OK…here’s my grace note….but I call them “God-winks”!